...things are taking off and I'm so excited about the reviews that will be coming up in the next couple months! I'll be getting to try out some wonderful products, and don't you worry, I'll be telling you all about them! 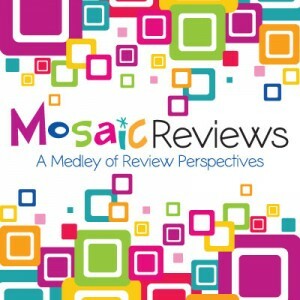 If, by chance, you're interested in joining the review team, there are still some openings! It's not just for homeschoolers either. Moms, dads, grandmas, grandpas, single, married. You're all welcome! If you're interested, you can sign up here. Now, back to our regularly scheduled program... Science Week Day 3 is coming up!